I finally got the nesting bug. Well sort of. We had a big snowstorm blow through our area yesterday and since school was canceled and I had no intention of leaving the house, I put my time to good use (after I took a nap of course). So I decided to finally prepare the bottles, take the sterilizer out of the box and clean out a cupboard to store all of this. 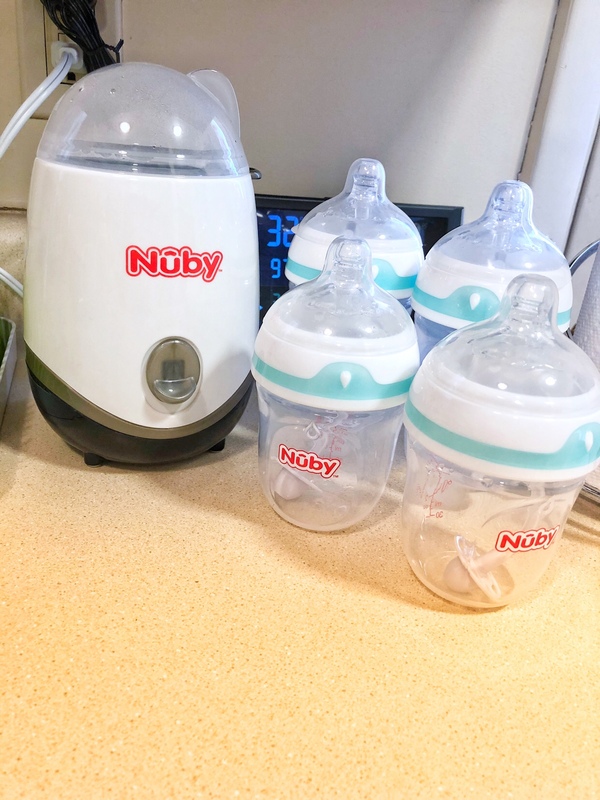 Nuby has a great bottle starter kit called Comfort 360 Plus + Starter Kit that is suppose to help reduce colic and reflux. The kit comes with 4 bottles: 2 5 oz bottle and 2 9 oz bottles as well as 2 pacifiers. All bottles come with the 360 straw which is designed to help reduce GERD and reflux. 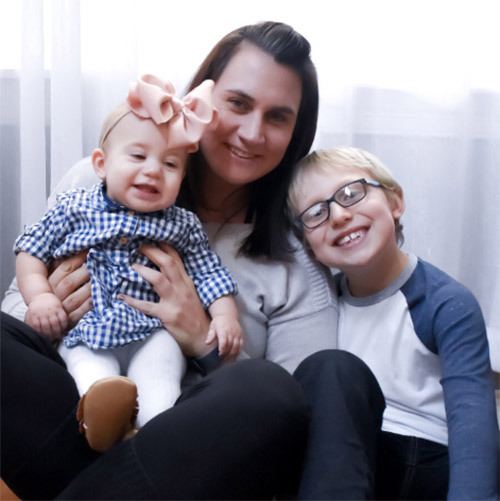 My ideal plan is to breastfeed but ended up having to exclusively pump with my son. I’m excited to have these available and ready if the same were to happen with this soon to be baby. Plus these bottles are super easy to clean (which is definitely a bonus when you have an infant and are exhausted). 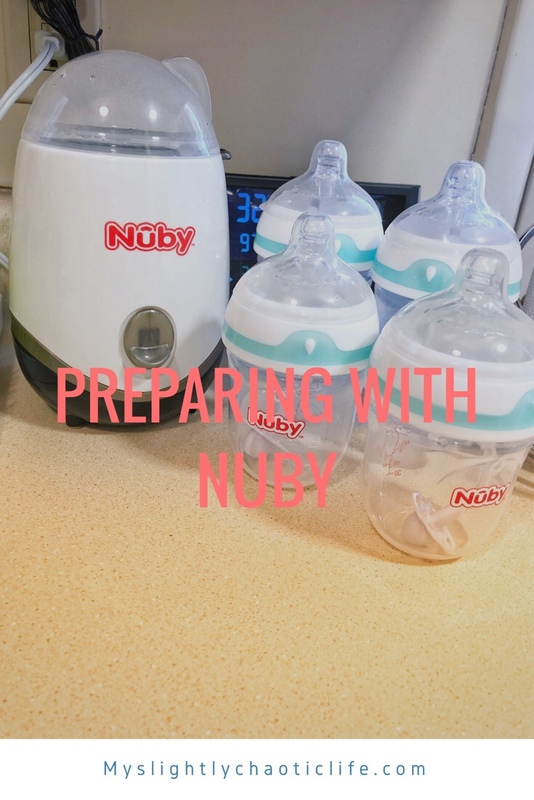 I also set up the Nuby bottle warmer which also happens to be a sterilizer as well as warmer for baby food! I actually used it to sterilize pacifiers and my son heated up a bottle of water to see how it worked! 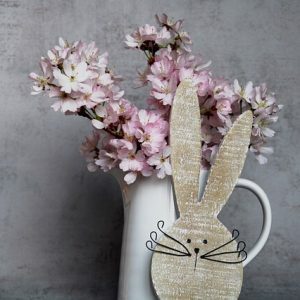 This bottle warmer is great for small spaces, which is the case in my household, but useful in all that it does! 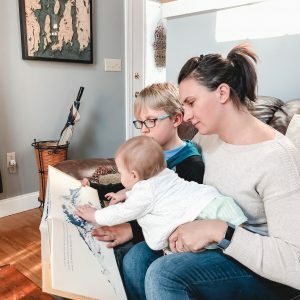 In preparing for baby I got nervous that my son would feel left out about the new things that the baby was getting. 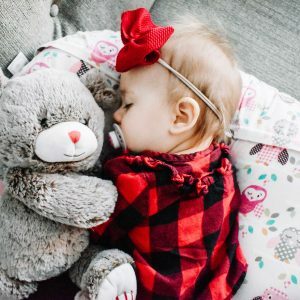 Thankfully, Nuby offers items for older kids. Hayden loves his water bottles and as a mom I love water bottles that are both durable and leak proof. 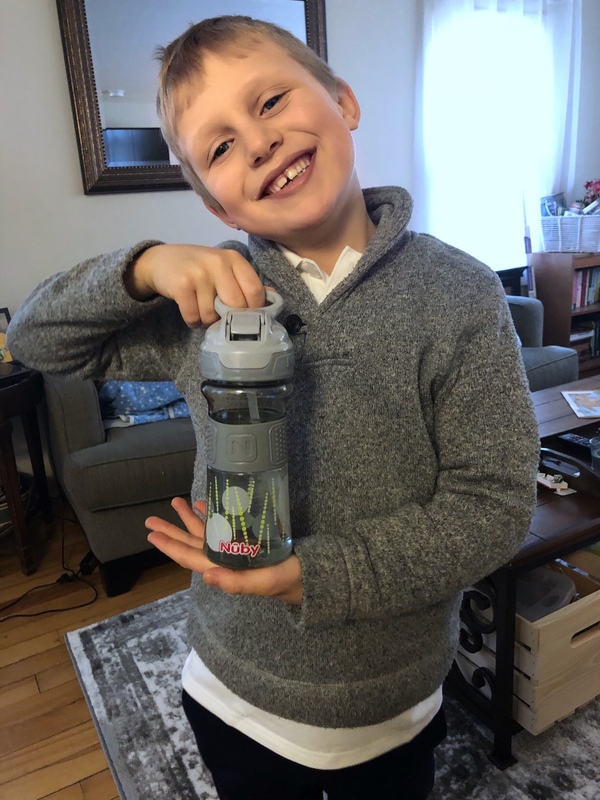 The Thirsty Kids Flip It water canteen was a perfect choice for Hayden. He can drop it, tip it with out spilling the contents and it’s also BPA free. It’s also great for him to have at his bedside at night since if it gets knocked over it won’t spill. Hayden loves it! To say I feel better prepared now that the less then 30 day till baby gets here countdown is on is an understatement. Now just to officially scrub the house from top to bottom! Disclosure: I received this product for a review but all my opinions are my owns! 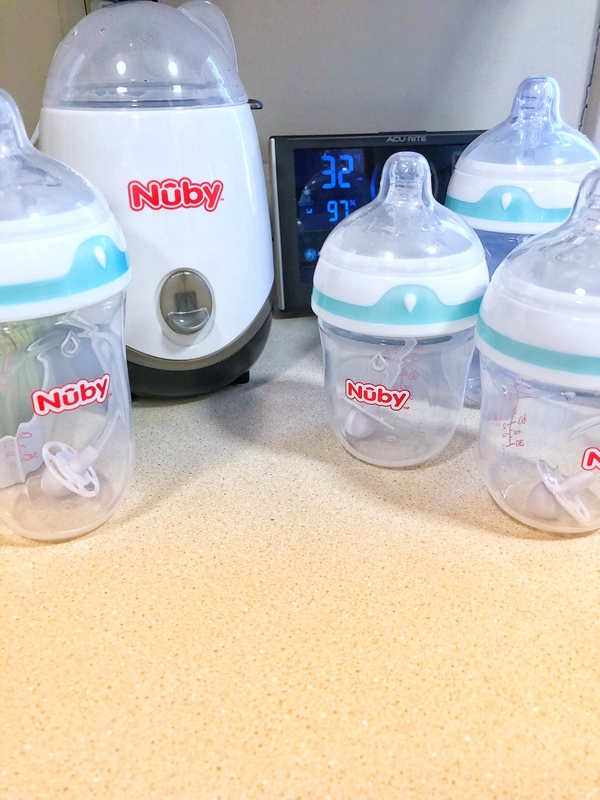 See below for Nuby’s social media links!